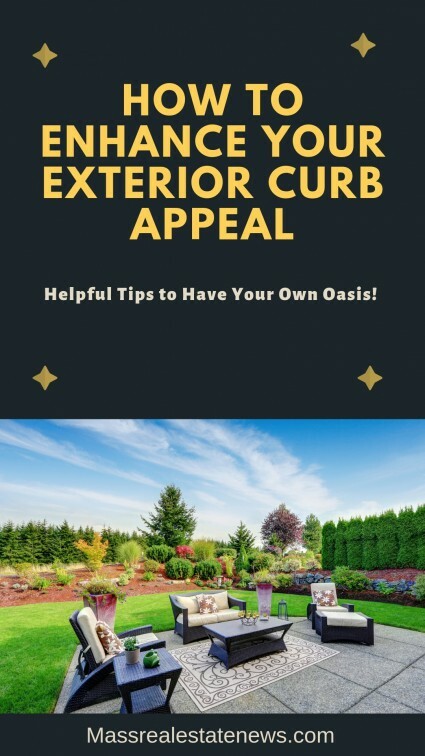 http://massrealestatenews.com - See some great tips for enhancing your homes curb appeal. Create your own oasis and make your property easier to sell in the process. 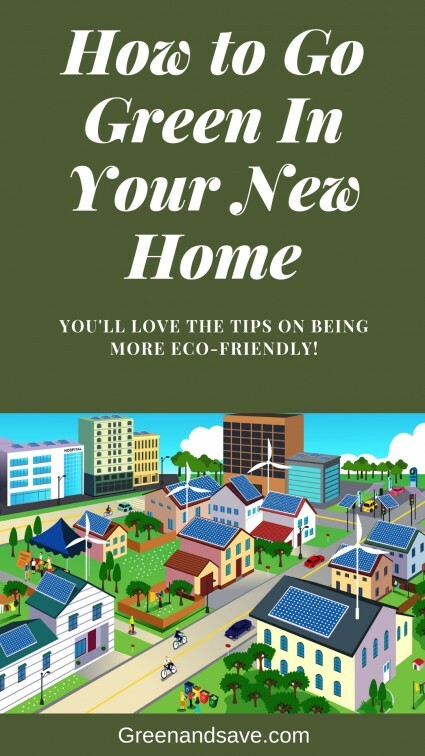 https://www.greenandsave.com - Are you going to be going green with a new home? 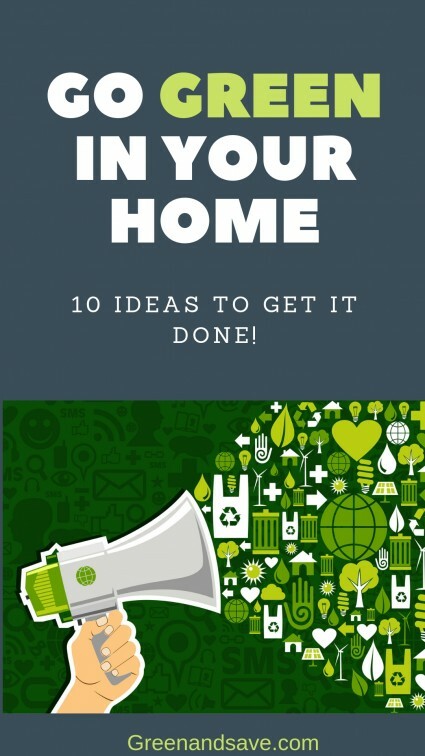 See some of the best tips for building a green home. You will love how to go green with the advice in the article. https://realtybiznews.com - Are you going to be buying or selling a home in the near future? See sound advice from multiple real estate bloggers to help you make the best decisions possible. https://www.maxrealestateexposure.com - What are the most important things I should be doing to maintain my home? 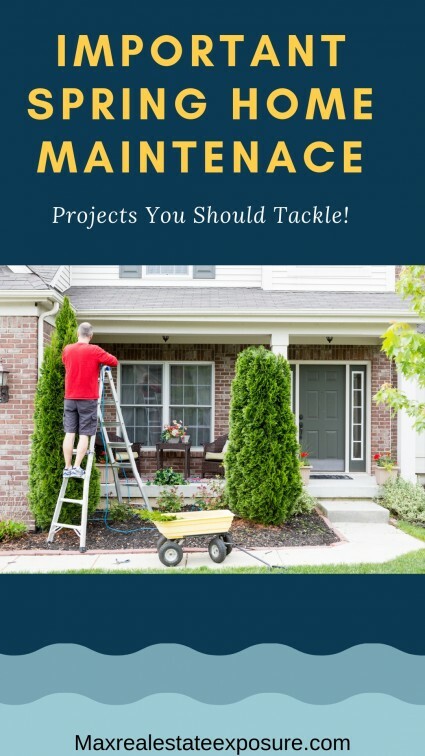 See what maintenance tasks you should be performing at your property every year. 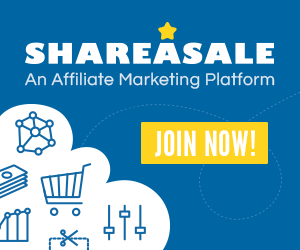 https://activerain.com - See all the benefits of having your own buyer's agent when purchasing a house. Never go directly to the listing agent who works for the seller. 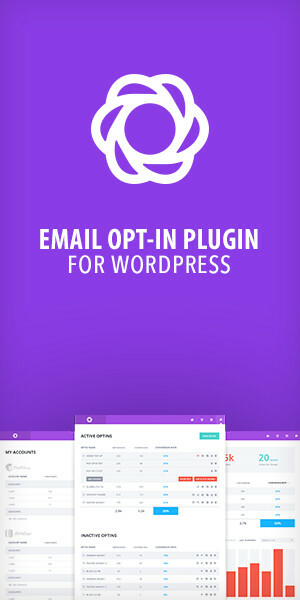 https://www.greenandsave.com - Do you want to save money, energy and the environment at your home? See ten tips on how to make it happen. http://massrealestatenews.com - See what things you should consider fixing before selling your home in this article at Massachusetts Real Estate News. https://activerain.com - See some of the best real estate articles published in the first quarter of 2019 by respected bloggers throughout the country. 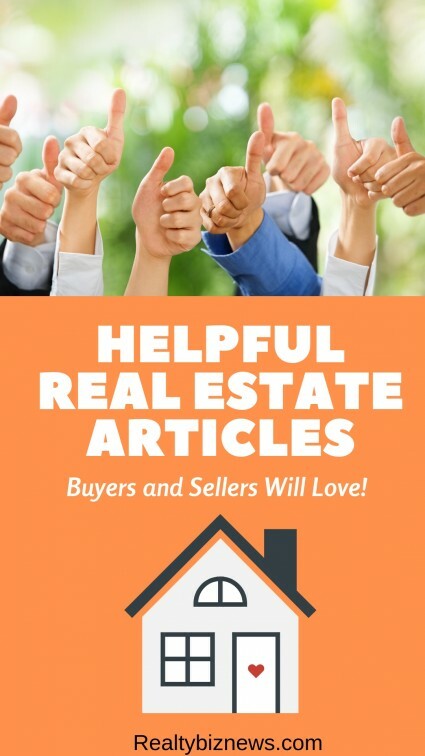 Exceptional advice for buyers and sellers will be found in the article. 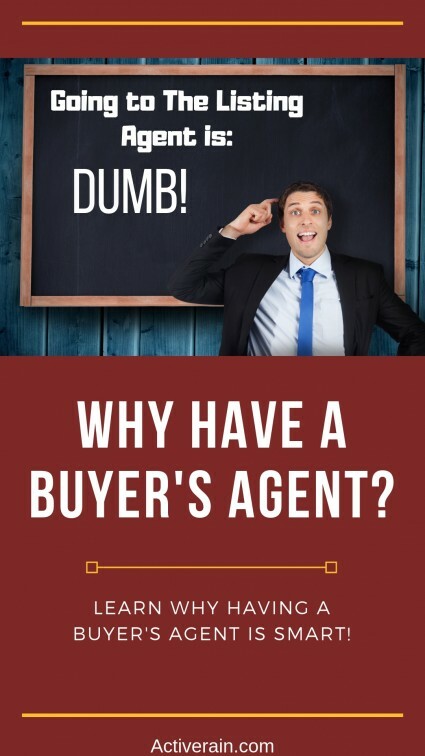 http://blog.rismedia.com - One of the biggest mistakes people make when selling their home is the wrong asking price. 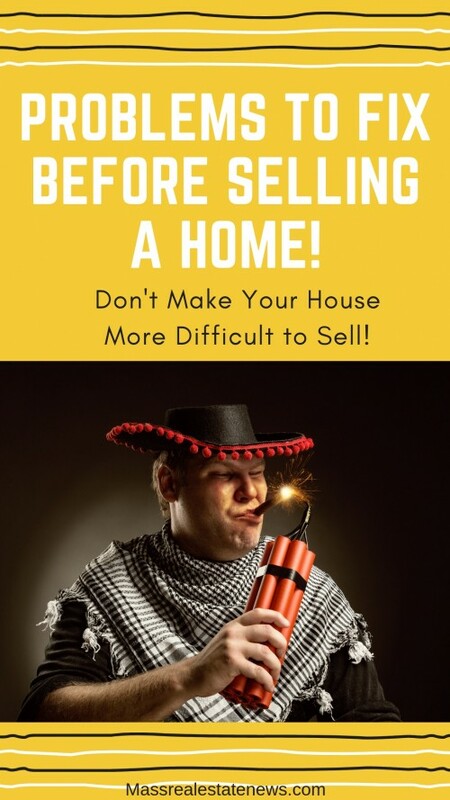 Nothing will stop a home sale quicker than an overpriced listing. 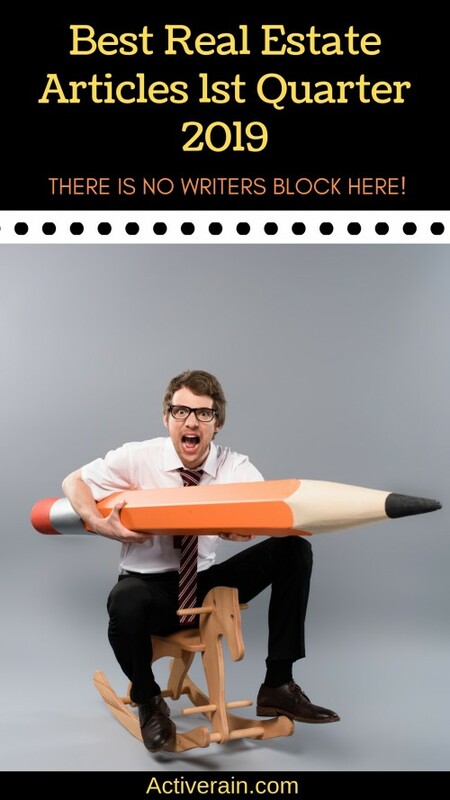 Take a look at what not to do when pricing your home at RIS Media. 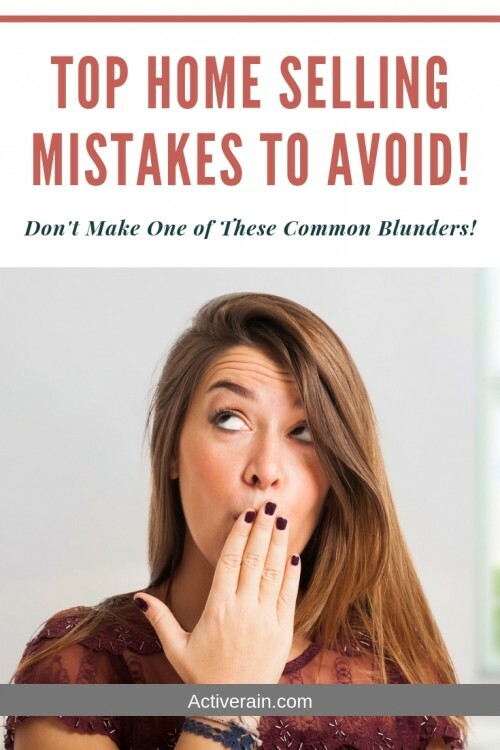 https://activerain.com - When selling a home you'll want to avoid mistakes that will prevent having success. In the article at Active Rain see what you don't want to do. 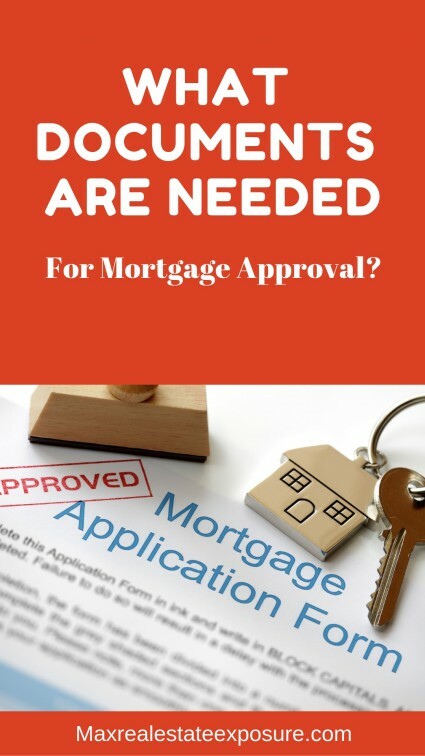 https://www.maxrealestateexposure.com - What documents will I need to provide a lender in order to get a mortgage? See what documentation the lender will need for you to get a mortgage at Maximum Real Estate Exposure. 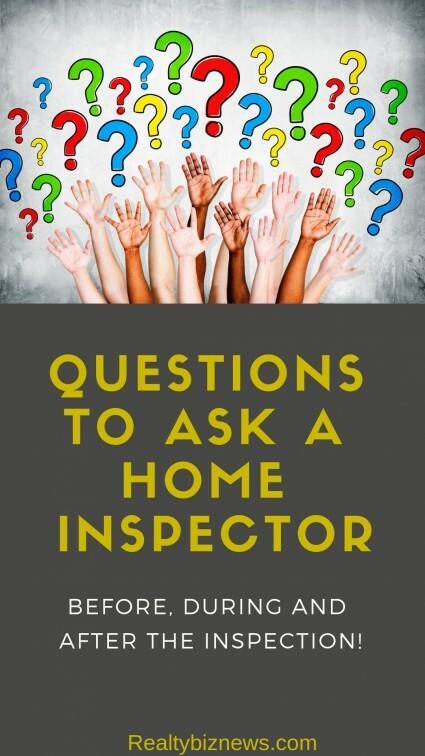 https://realtybiznews.com - What are some of the more important questions I should be asking a home inspector? Find out what to ask before, during and after a home inspection. 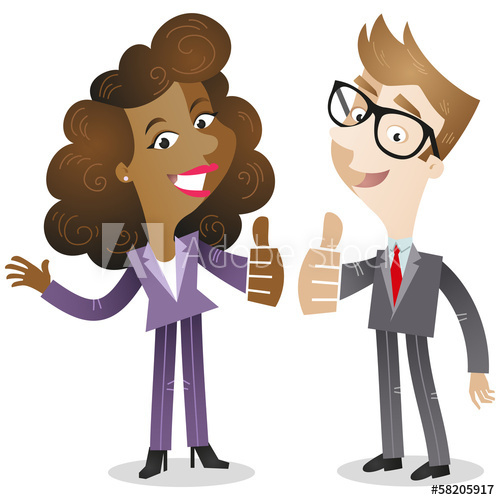 https://massrealestate.kinja.com - When buying or selling a home never accept dual agency. 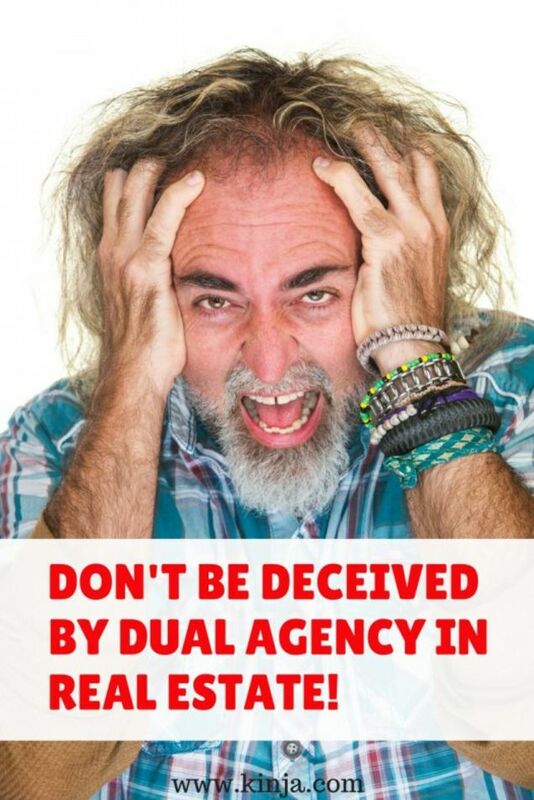 Dual agency offers no benefits to buyers and sellers just real estate agents. 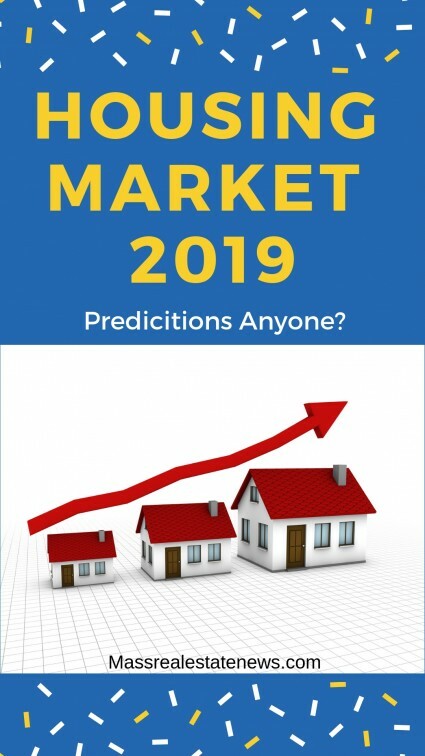 http://massrealestatenews.com - How will real estate markets perform in 2019? See guidance at Massachusetts Real Estate News on how the housing markets across the country will fair.